Check out the most common questions and answers about carpets. Get educated below. How can you remove wrinkles from the carpet? Carpets, like any other home furnishing items, loosen up over time, due to normal wear and tear. 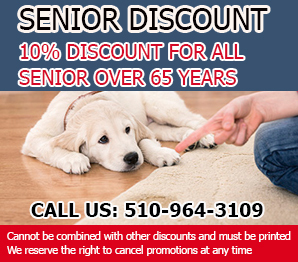 Capet Cleaning Hayward experts also stress that one of the reasons behind this wrinkling is because of the low arrangement of the air conditioner or heater in the room, as the hot and cold waves emanating from the AC or heater can cause wrinkles to form in the carpet. Make sure to eliminate the wrinkles and give your carpet that fresh look again. Does carpet size affect the time to clean carpets? 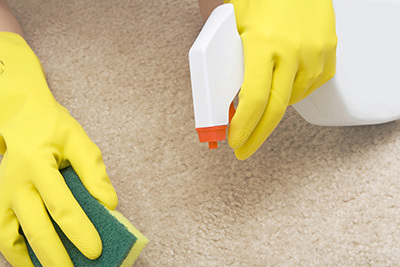 The size of the carpet significantly affects the time it takes to clean them, among many other factors. On an average-sized room with around 300 to 400 square feet of carpet, it would take around twenty to thirty minutes. On larger areas of material in multiple rooms, hallways and stairs, you will expect the job to take much longer. 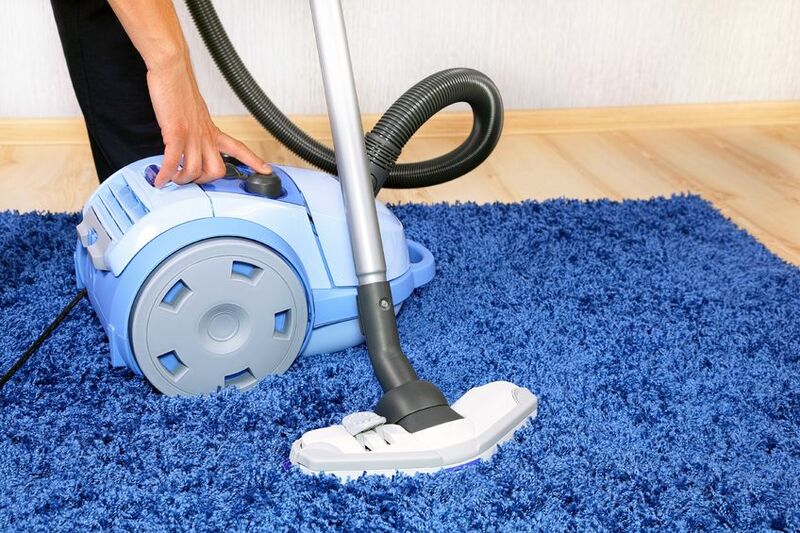 The carpet cleaning might take less if more workers are used or if special equipment or methods are applied, and the work time will reflect accordingly. Can I hang my handmade rug on the wall? Interior decorators suggest the craziest ideas about the use of oriental rugs but this is actually a traditional way of decorating or placing rugs in their countries of origin. In fact, people used to hang them on the wall to protect their homes from the cold. Today, it's just for decoration. Specialists from Carpet Cleaning Hayward remind you that rug cleaning is still required and you will need to take them down to clean them. What causes mold to grow inside carpets? The major cause of this problem is moisture. When a carpet or a section of it gets wet and stays that way for several days, the ideal warm and humid breeding ground for mold is created. The organic particles in dust serve as a major food source. Given this, the best way to prevent mold growth, is to deal with moisture as soon as you notice it. Should I clean my carpets more frequently if I have pets? Having animals in the house means that there will be a lot of fur about the place, and this fur can become entrenched in the fibers of your rug which leads to higher chances of your family suffering from allergies. 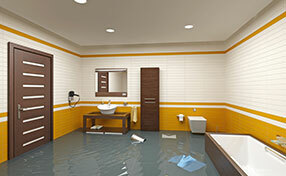 Performing regular cleaning and odor removal will ensure that this doesn’t happen. Animals also tend to leave dirt wherever they go, and so your rugs will likely need closer attention if you have pets.